Heidi brings nature to life on the page. Her works capture the drama of plant life as well as nature’s intricacy. Heidi portrays the essence of the subject, while at the same time focusing on the plant's individual components. Her object is to attract one's attention with a vibrant, arresting composition, then draw in the viewer to ever-closer inspection of the work as the layers reveal the secrets of the plant. Tactile and vibrant, or sweet and delicate, Heidi allows the plant to speak for itself through the media of pencil and paint. 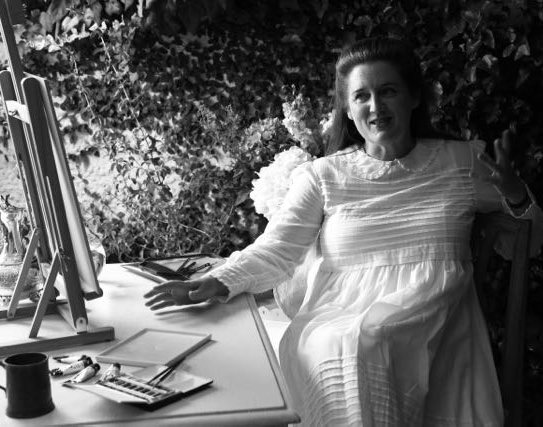 Heidi has long been inspired by the great flower painters of history and the plant collectors with whom they worked hand-in-glove. Both illustrators and the European masters who specialised in the extraordinary plant discoveries of their time gave immortality to their subjects and information to science. Botanical illustration, of such key importance to science from the 16th to 19th centuries, encouraged great artistic achievement and development over this period. The great plant collectors - Joseph Banks, the John Tradescants and others - required accurate depictions of the plants they were bringing back to England from the new world. Their stable of artists developed sophisticated methods for preserving plants and plant materials to allow for later painting of thousands of specimens. This meeting of art and science was a critical element of our ability to understand the plant kingdom in all its complexity. From Basler's Hortus Eystettensis in the 1500s, to Nicolas Robert, Georg Ehret, Pierre Redoute and Jacques Le Moyne, the painters of previous centuries have much to teach us. The works of these painters still unfurl from the page, full of life and colour, hundreds of years later. Sitting in the quiet peace of modern museums, one can imagine the commitment and talent of these painters hunched over their vellum, recording nature, brushstroke by brushstroke. Painted on board vessels at sea, or in cramped or inhospitable living conditions, their work serves as a valuable record. They are also inspiration to modern artists, and provide information about the vigorous plant collection and exploration of their times. Their composition, subject choice and arresting colours, despite the passage of time, still convey to us now the classic combination of beauty and science that is the raison d'être for botanical illustration. And despite the advent of highly sophisticated cameras, these can rarely capture in a single frame all the three-dimensional detail that a botanical painting can provide, including seasonal and reproductive information. The artist can create on one page a complete picture of a plant, captured through the seasons and with greater colour accuracy. The remains a place for botanical illustration and art in the modern world, and the rejuvenation of this art form has brought to us anew the old world charm and timelessness of botanical art. Heidi brings all the aspects of modern artistic techniques and materials to her botanical painting, as well as learning from the old masters, aspects which combine to produce very real - yet very appealing - pieces of art. For more about her technique, click here. She has painted specimens from important gardens, and it remains a key focus of her work - to create records of plants from gardens of note, or to record plants with particular meaning for their owners. Heidi's work is a marriage of old and new, technique and beauty, art and science. It is both a passion and a profession, carried on in the same tradition as the painters of the past. 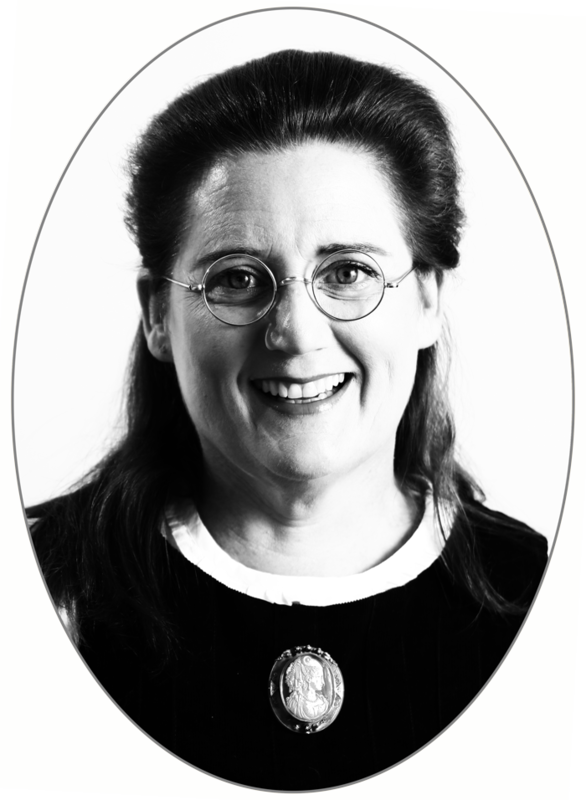 Heidi is a Fellow of the Linnean Society of London. The Society is named after the great Swedish scientist Carl Linnaeus, the father of modern taxonomy, and is the world's oldest active biological society. Heidi is a painting member of the Chelsea Physic Garden Florilegium Society, a body designed to record in paintings and drawings the plants growing in the Physic Garden, which was founded in 1673. 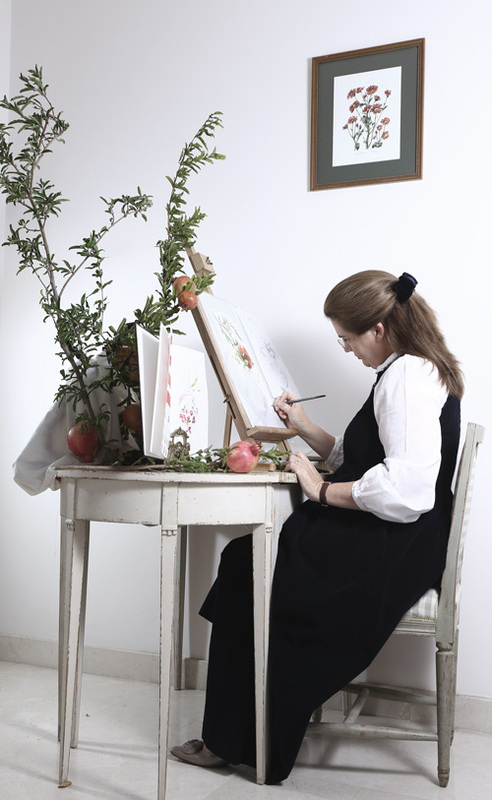 Heidi has a Diploma in Botanical Painting (Distinction) from the Society of Botanical Artists in the United Kingdom. She was awarded a Certificate of Botanical Merit at the Society's annual exhibition "Shape, Pattern, Structure" in 2016 for her work Acanthus mollis. Heidi takes a lot of time over each piece, sometimes as many as 75 hours from the first drawings to the final brush stroke. Botanical painting is a painstaking process and watercolour technique requires careful planning. Matching the hues of nature involves trial and error with paint pigments and depth of shadows and washes. To find out more about how Heidi goes about her work, click here. For painters, some thoughts on how to approach botanical painting can be found at Heidi’s top ten tips for this art form. There is a list of Heidi’s favourite painting supplies here. The naming of plants follows strict conventions. This botanical naming system is explained here. 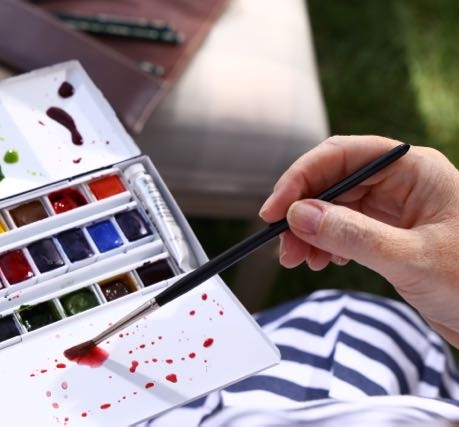 There are some tips for painting in the garden here, though it's easier inside! Some considerations on set up and working in the studio are here.